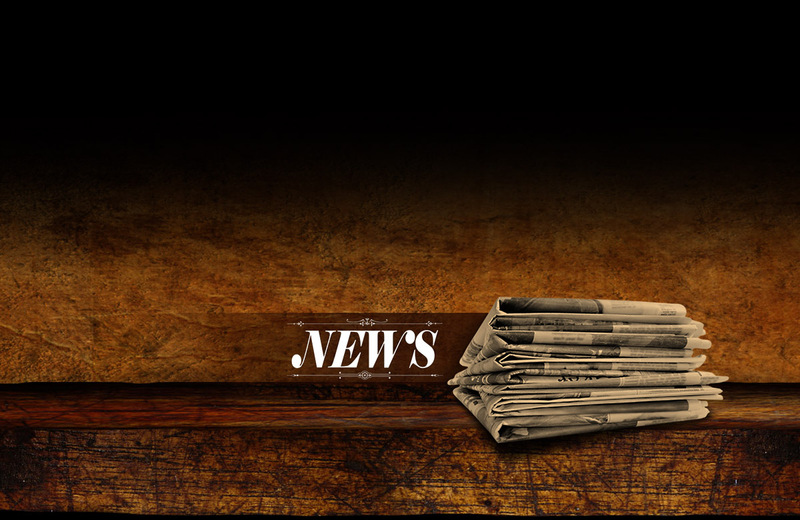 ARTICLES WITH INFORMATION FOR WISCONSIN ANTIQUE BOTTLE COLLECTORS:::. 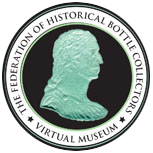 Articles with great information of interest for Wisconsin antique bottle collectors. Please, do not republish without expressed written permission from the original publisher or author.